Perfect decotation for weddings, engagements, anniversaries, celebrations, parties. Available Color:Light Green, Yellow, Light Blue, Red, Chocolate Color, Gray, Dark Blue, Green, Purple, Blue. Ribbon Length: 46M/50Yard; Ribbon Width: 2cm/0.8"
Use to wrap up presents, tie down balloons, or fasten goodie bags shut. 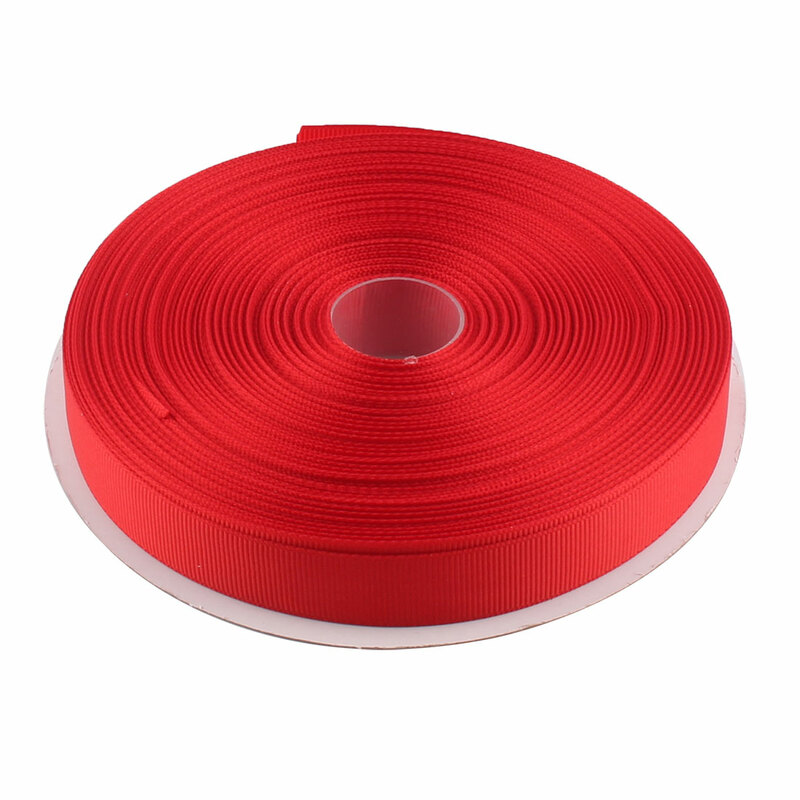 This polyester ribbon can also be used for gift wrapping or scrapbooking as well. It perfect for wedding details also great for sewing projects, gift wrapping, invitation embellishments and all crafting projects.